6 floors of patient care at Donald Berman Maimonides - residents are on the pavilions that best meet their needs. About 85% of residents at Donald Berman Maimonides have some form of dementia. The new Donald Berman Maimonides slogan is "Going Further in Geriatric Care," reaffirming that Donald Berman Maimonides leads the way in teaching, research and care for long-term facilities. Donald Berman Maimonides Geriatric Centre is a McGill University affiliated Centre. 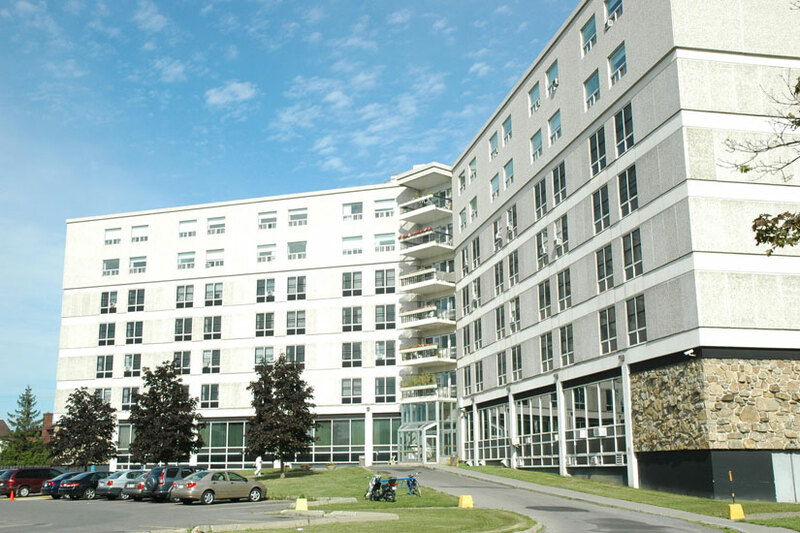 Donald Berman Maimonides is one of a handful of long-term care facilities in Montreal to be accredited by the Canadian Council of Health Services Accreditation. (The accreditation process is strictly voluntary and provides an effective means by which organizations can assess their level of performance against a set of nationally applied standards of excellence).